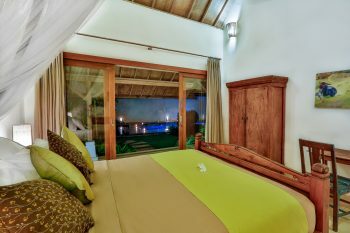 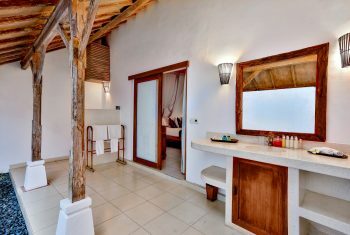 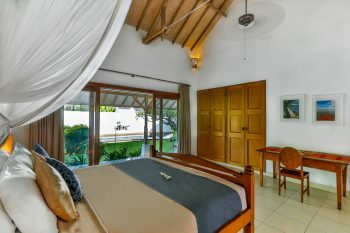 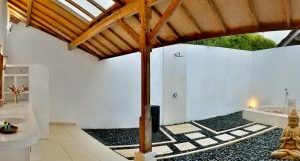 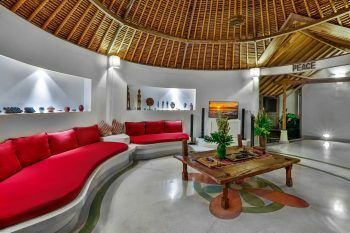 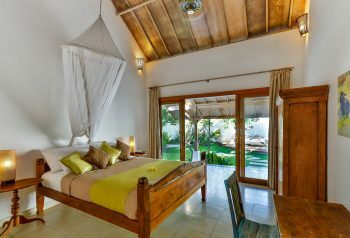 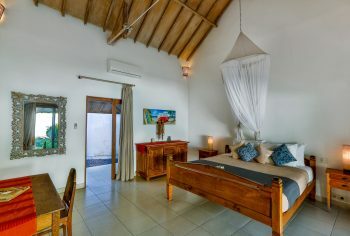 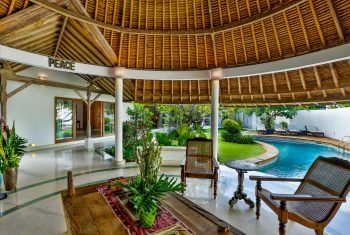 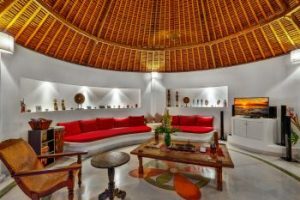 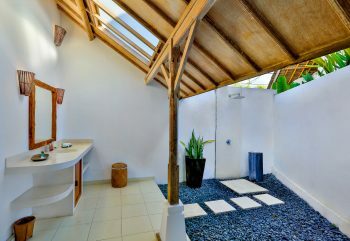 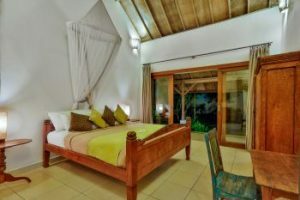 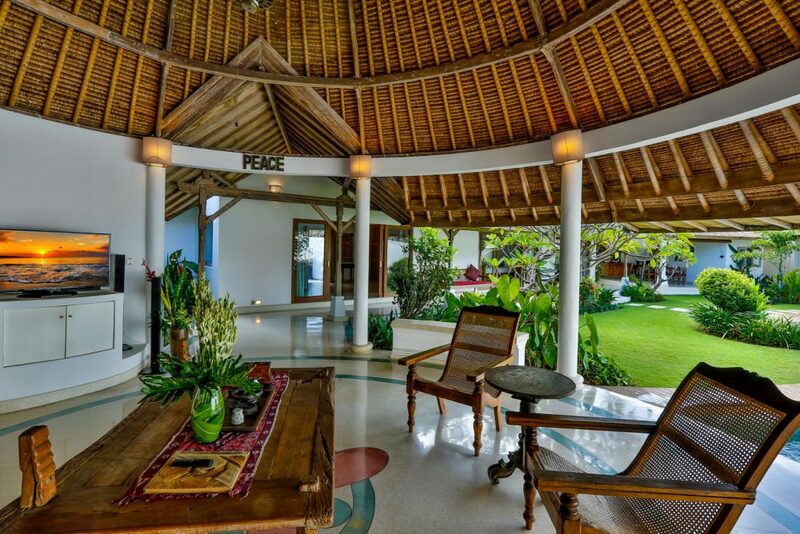 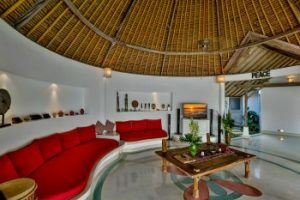 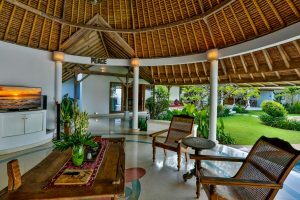 Villa Damai Kecil is perfectly located in heart of Seminyak, Bali’s trendiest area. Within walking distance you will find numerous cafes, restaurants, boutique shopping and traditional markets. 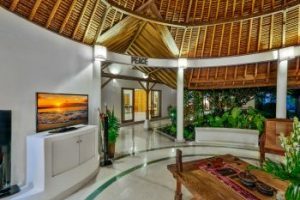 Vibrant nightlife is also only a short stroll away as well as well-known beach clubs like Kudeta or Potatoe Head waiting for your visit. 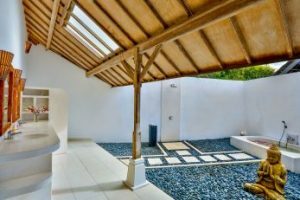 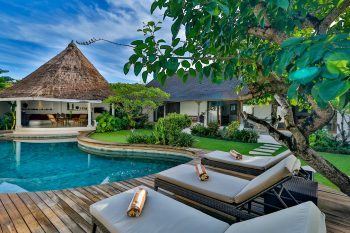 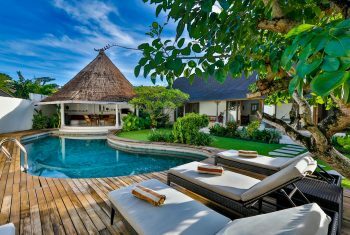 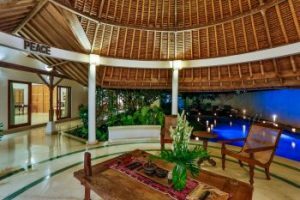 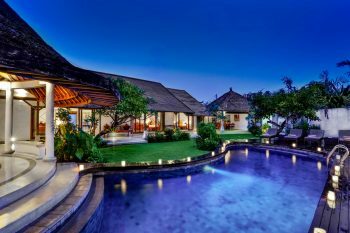 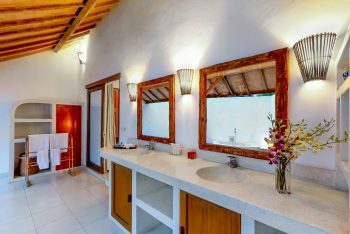 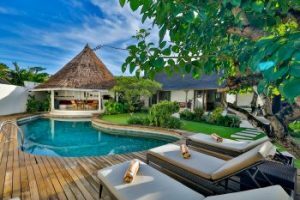 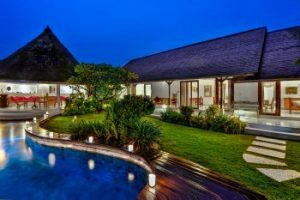 This elegant Seminyak villa complex, created by the well-known French architect Stephen Remni, delivers a refined, contemporary selection of 2 bedroom villas. 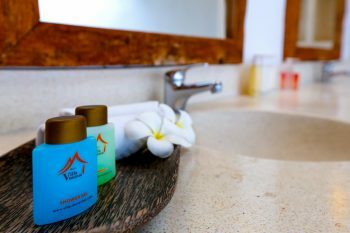 Situated in the heart of Seminyak’s famous Oberoi strip about 200 metres from the beach and close to many fabulous restaurants and stylish boutiques. 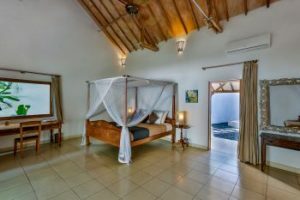 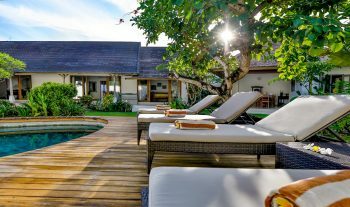 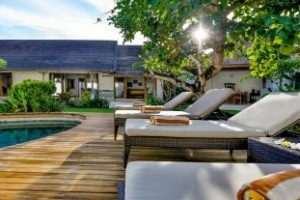 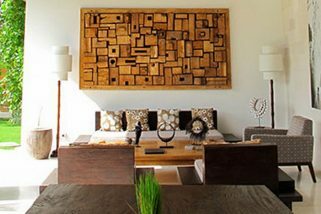 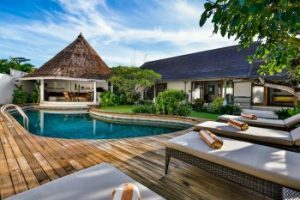 Entered through imposing, antique wooden doors, this contemporary 4 bedroom villa can’t fail to ignite a sense of anticipation and indulgence. 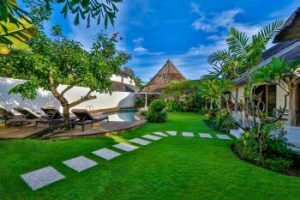 Located in Seminyak, the island’s most desirable resort area, residents here have easy access to excellent shops and restaurants as well as being close to the beach which is famous for its spine-tingling sunsets.